ICAP, a UK-based financial services firm, has revealed profit and revenue loss for the year ended 31 March 2016; and a new name following the sale of its global hybrid voice broking and information business. Revenue, trading operating profit, trading profit before tax and profit before tax were all down for year ended 31 March 2016, in comparison to the year ended 31 March 2015. The latest year’s revenue stood at £1.2 billion, a fall from the previous one, when revenue was £1.27 billion. Latest trading operating profit figures show £221 million, a decrease on £252 million for the year ended 31 March 2015. Trading profit before tax was also down – £203 million for the year ended 31 March 2016, compared to £229 million previously. Profit before tax for the year ended 31 March 2016 was £89 million, a drop on the previous figure of £95 million. 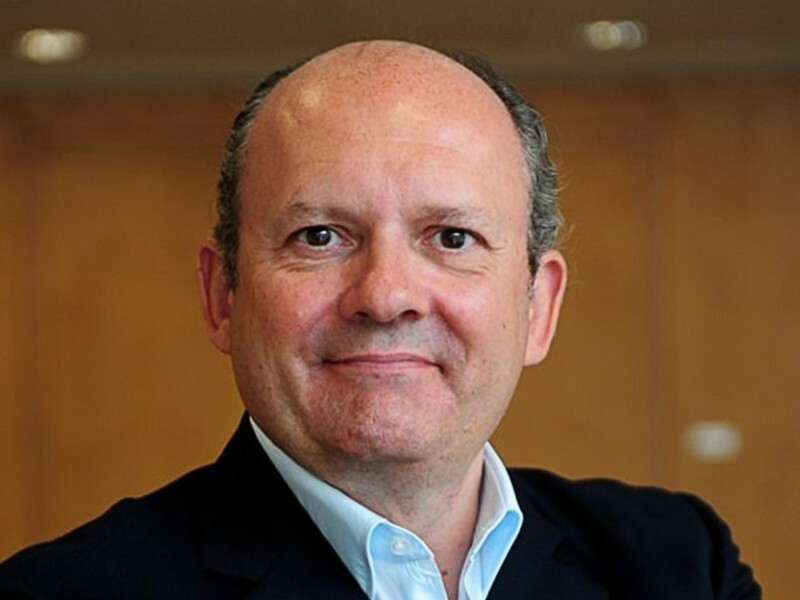 Michael Spencer, group CEO, ICAP, says: “Trading conditions continue to be challenging as a result of the macro economic environment, historically low and negative interest rates and continued bank deleveraging. There is also the new name to consider. ICAP says following the completion of its proposed transaction to sell its global hybrid voice broking and information business to inter-dealer money broker Tullett Prebon, ICAP will be re-named NEX Group. As part of the transaction agreement, the ICAP brand will be transferred to Tullett Prebon. ICAP says it will begin to trade as NEX Group from “day one” following completion of the proposed transaction. Until that time, the company will continue to be known as ICAP. Completion of the transaction with Tullett Prebon “continues to be expected” before the end of 2016. Earlier this year, ICAP said its post trade risk and information (PTRI) division completed a proof of technology test case for blockchain. Jenny Knott, CEO of ICAP’s PTRI division, said it demonstrated one of the “first real world applications of distributed ledger technology that has the ability to significantly transform the post trade landscape”. Interdealer broker ICAP has raised $36 million through the sale of a 12% stake in its Traiana post-trade processing and risk management business to a consortium of banks – Bank of America Merrill Lynch, Barclays, Citi, Deutsche Bank, JP Morgan, Nomura, and the Royal Bank of Scotland. ICAP is combining its EBS foreign exchange and BrokerTec fixed income electronic trading platforms into one business unit. The change is“an internal management reorganisation” and the platforms will remain separate for the foreseeable future. FX trading service EBS has launched Watch EBS, a new mobile app that is designed to show users the global spot FX market in as close to real time as possible. ICAP has become the first UK institution to implement a range of enterprise data governance systems from Oracle, replacing a legacy process involving manual spreadsheet maintenance and frequent e-mail exchanges.